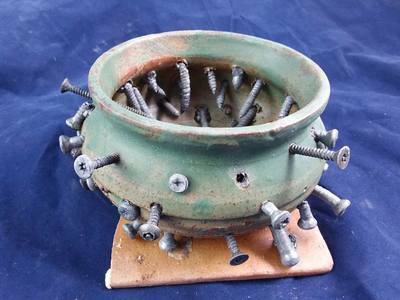 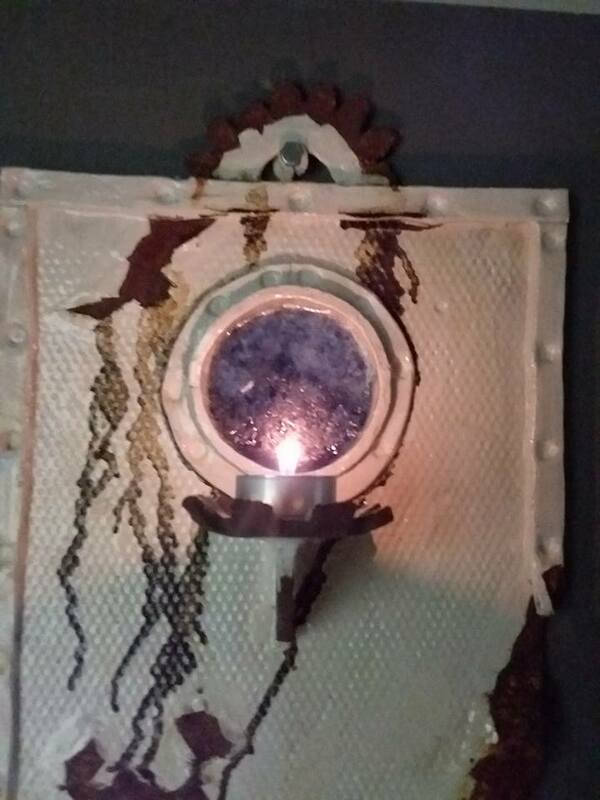 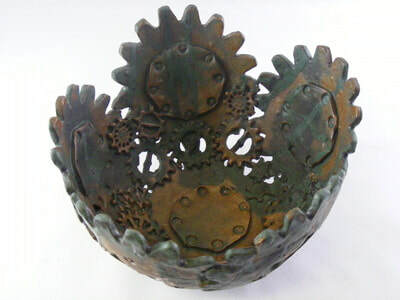 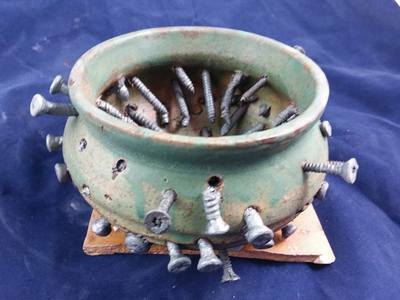 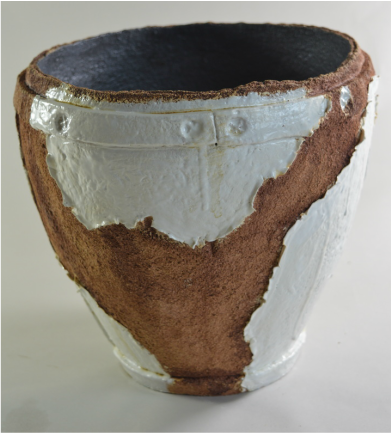 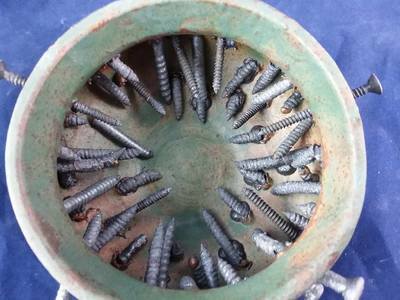 ﻿Inspired by a post-industrial landscape and influenced by the Steampunk genre, Salvage Ware imagines a world in which discarded industrial debris is salvaged and given new form and purpose. 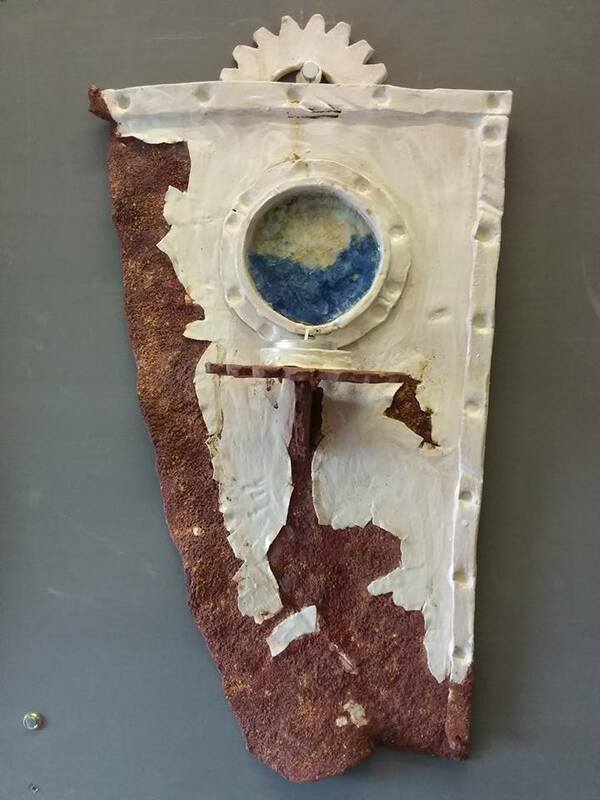 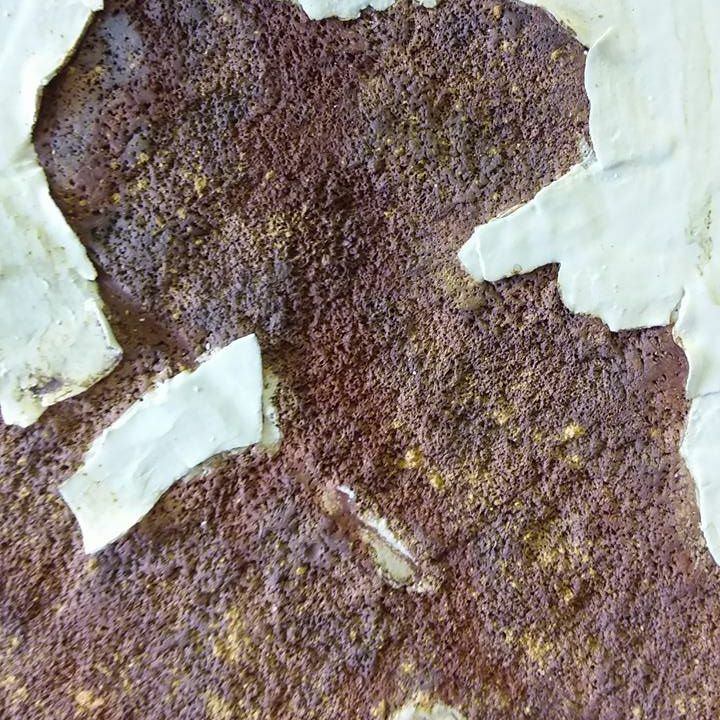 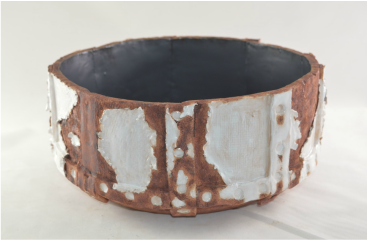 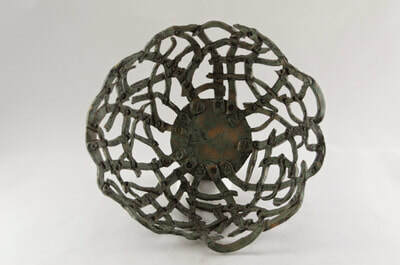 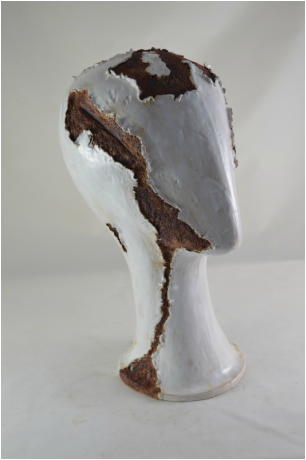 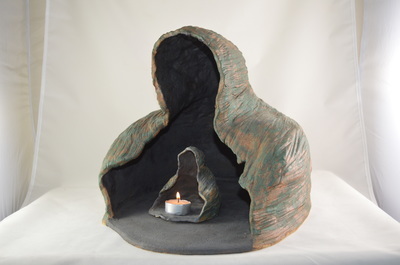 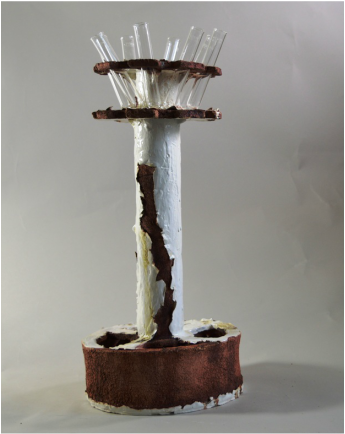 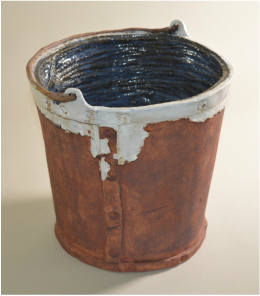 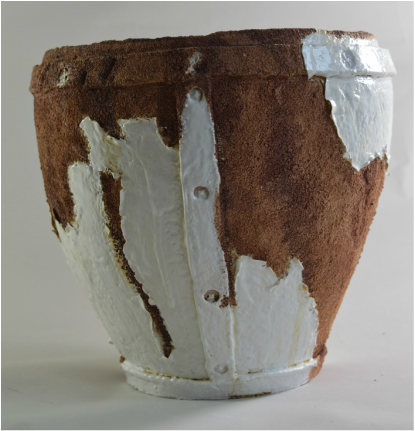 Using clay, oxides and glazes I create the illusion of rusting metal, corroded paint and the textures of deterioration. 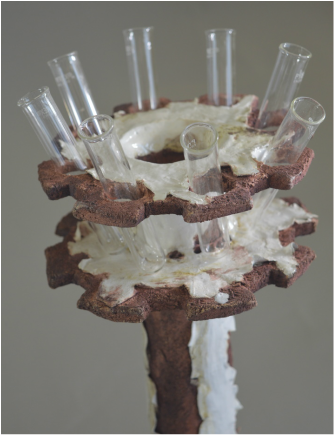 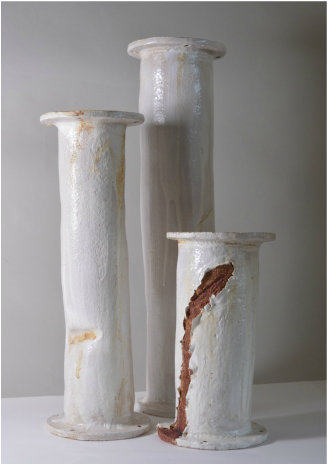 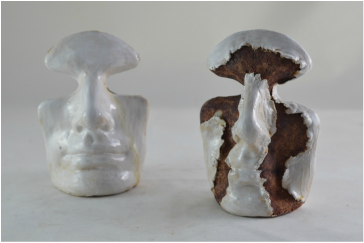 The pieces show the way in which the processes of erosion and corrosion change and distort the material itself. 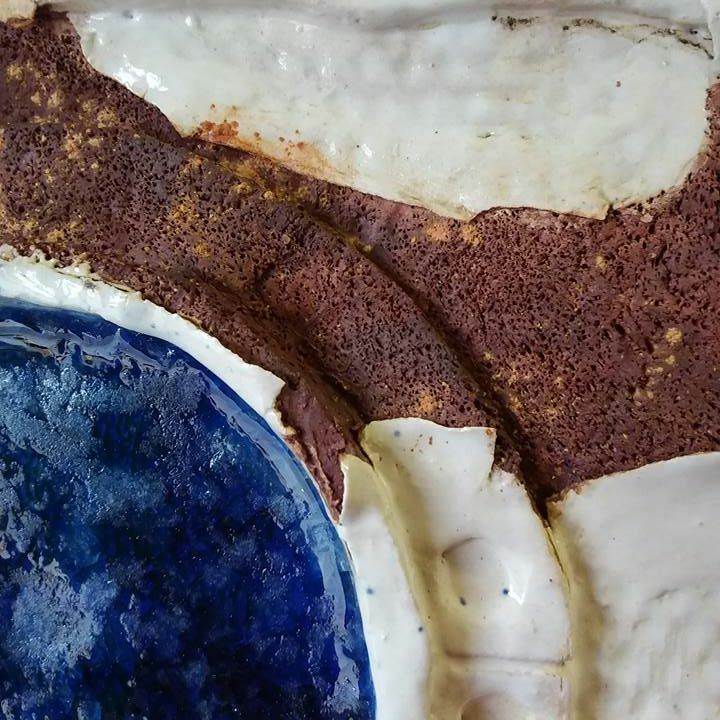 By exploring texture, colour and form I produce pieces in which functionality has been tempered by the corrosive nature of the environment and of time.